1. 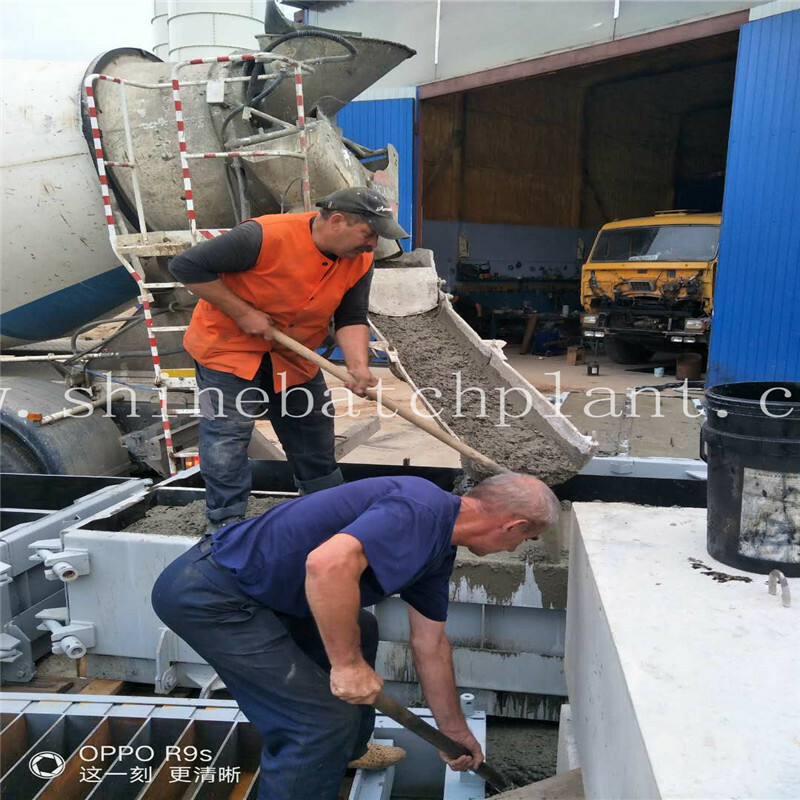 Thanks to its compactness, very small area is needed to install ( opportunity to produce concrete even in very small job sites). 3. 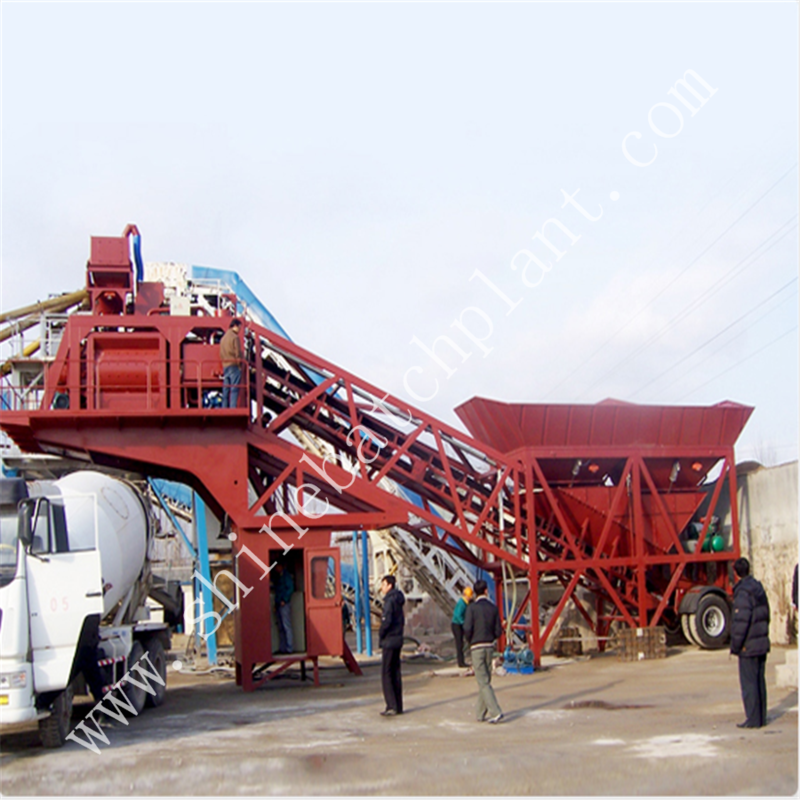 Less Transportation Cost for Batching Plant Cp30. 5. 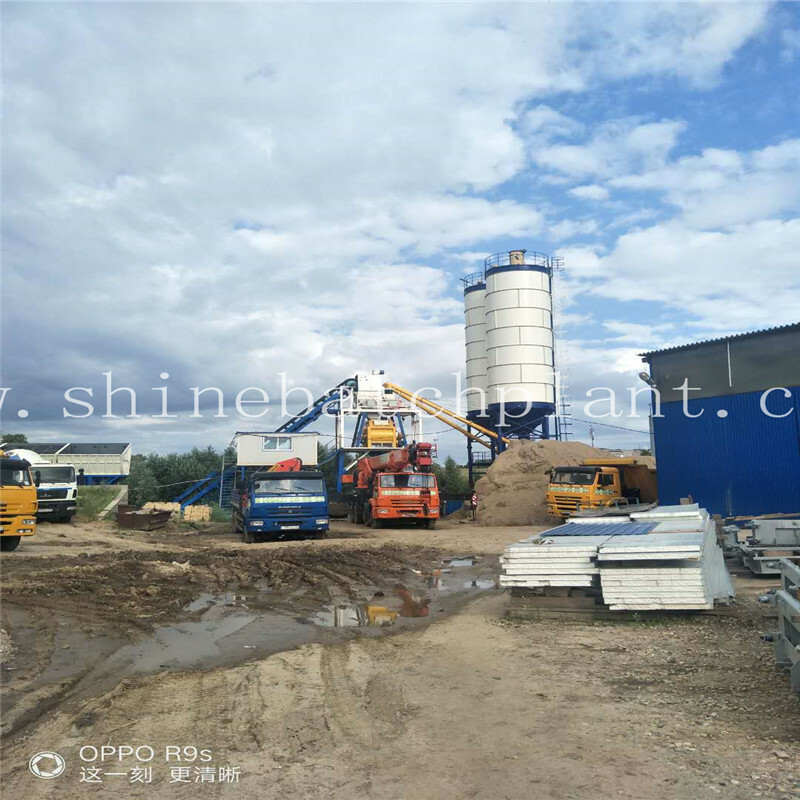 High Quality and Precise Concrete Production (with Fully Automatic Computerized Control System for central mixed concrete). 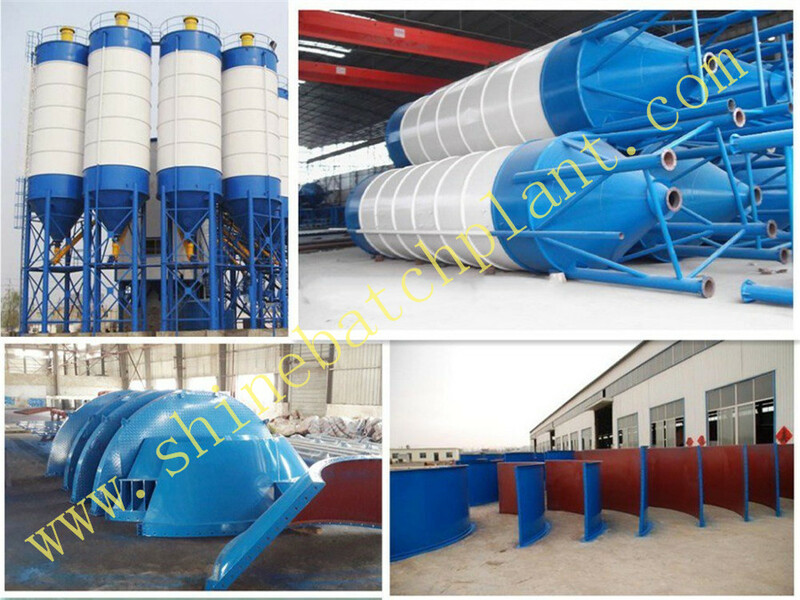 50 Fixed Concrete Batching Plants can work out on a long stretch of road, and it is a stationery one for particular use on the road construction,bridge construction,factory construction and so one.50 Concrete Batch Machinery can produce 50 cubic every hour during the construction. 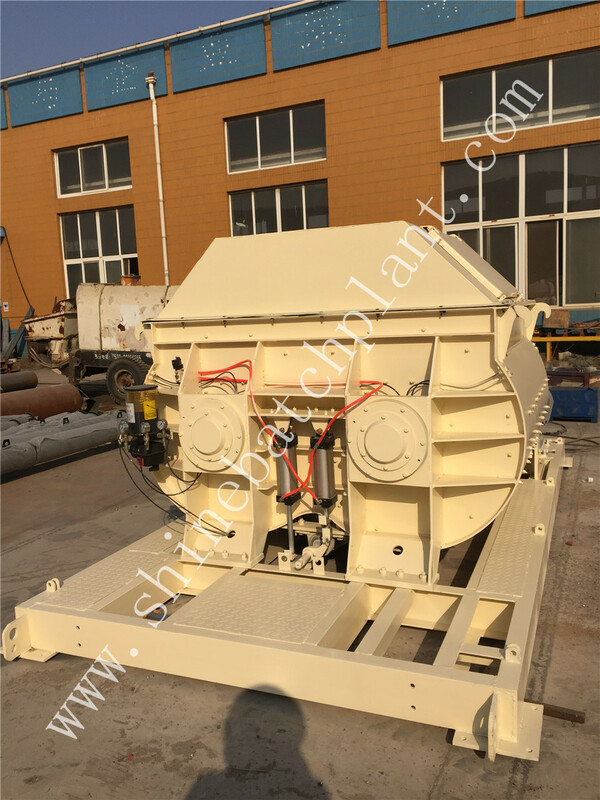 Besides customers can work concrete batch machinery in various regions. It does have requirements for the environment. 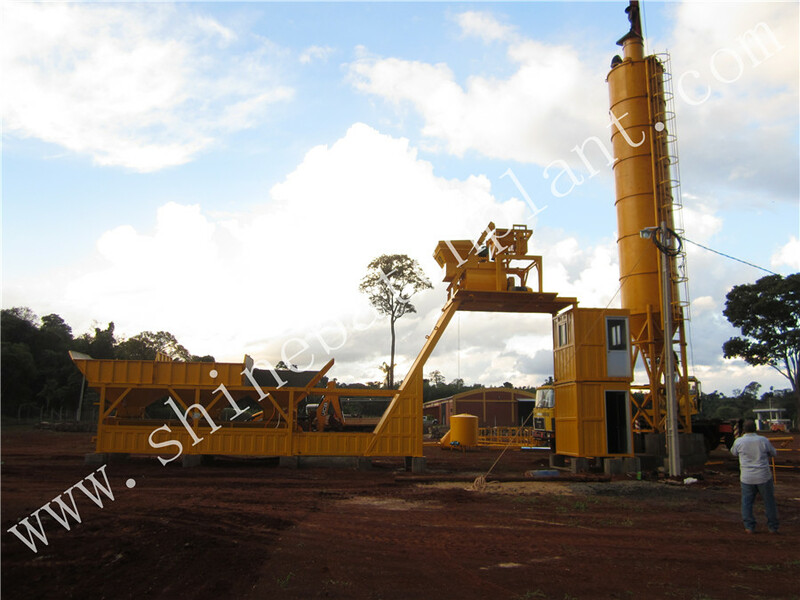 The concrete batch machinery control the plant. 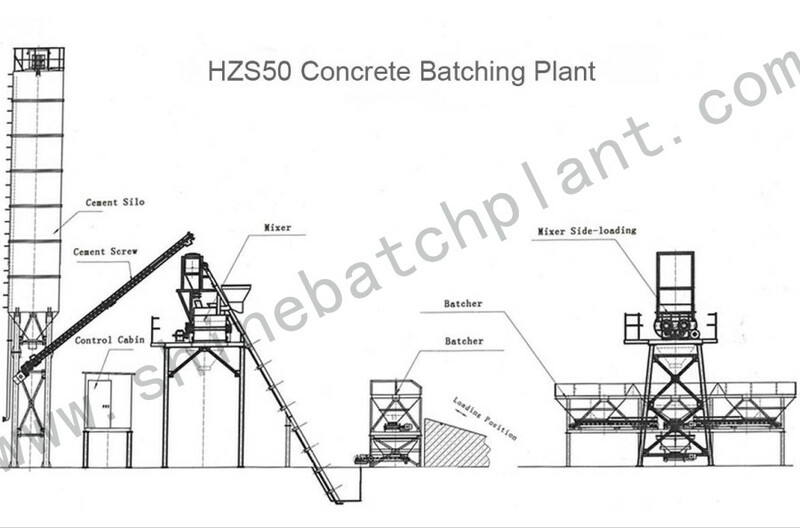 Looking for ideal Concrete Batching Plant Layout Manufacturer & supplier ? We have a wide selection at great prices to help you get creative. 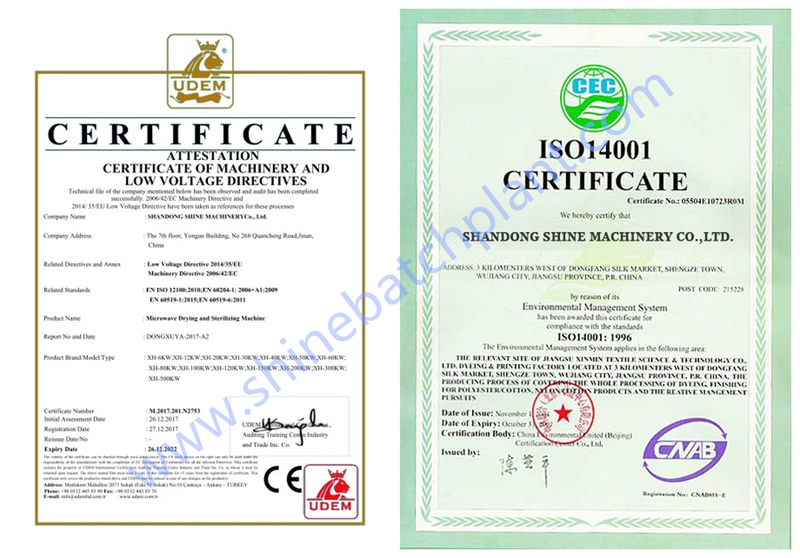 All the Batching Plant Cp30 are quality guaranteed. We are China Origin Factory of Central Mixed Concrete. If you have any question, please feel free to contact us.